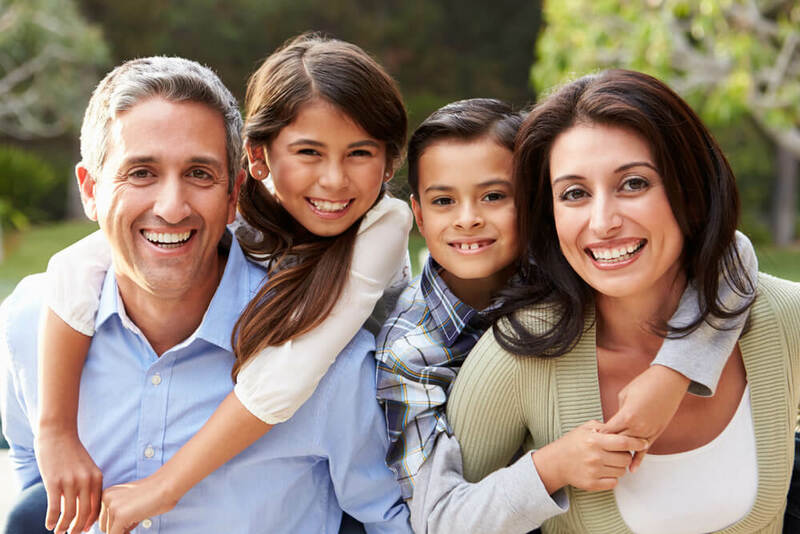 The first time you and your child visit us at Helotes Pediatric Dentistry & Orthodontics, we will discuss your child's health history, past dental experiences, and any related anxieties you and your child may have about dental care. We offer a refreshment station in our lobby and free wi-fi so you can make the most of your time in our waiting area. Your child can enjoy the Toy Tower while they wait to be seen by the dentist, and we even offer and a refreshing frozen treat after their treatment is complete! We Help Your Child Look Forward to "Next Time"
We offer a warm, kid-friendly waiting area, stocked with books and toys for all ages in our "Toy Tower" area. Our pediatric dental team takes the extra time to build rapport and earn the trust of both children and their parents. 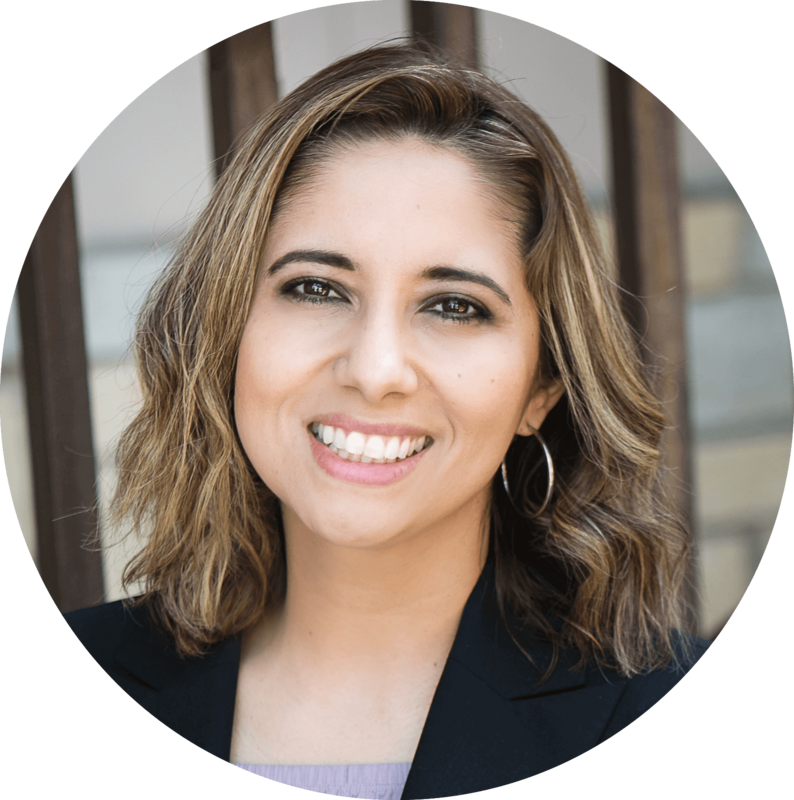 Dr. Moreno and Dr. Fulk have a natural way with children, and our whole staff is trained to be gentle and engaging. Give our San Antonio pediatric dental office a call to schedule your child's appointment today.